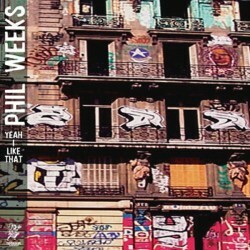 -ultra limited double pack containing 8 full-length tracks from Phil upcoming album "Yeah, i like that !" 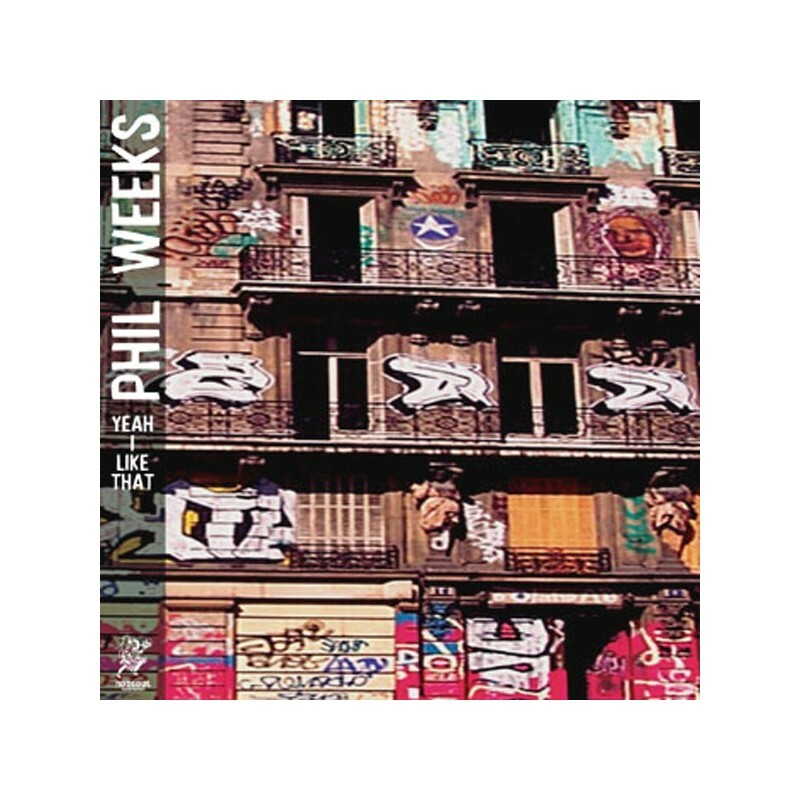 This 2x12" has been distributed as white labels in Miami in march 2003 as well as the 12" version of the first single "Song For Maya" on red clear vinyl. This double pack will be pressed as a limited edtion release on Robsoul Recordings and will be released around May 2003. The cuts & edits on this vinyl album are exclusive to this release and will NOT be available anywhere else.